What is Twankey Green Tea? 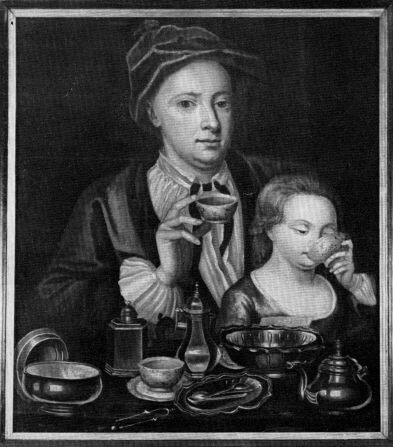 Not all tea was of equal quality during the 1700s. 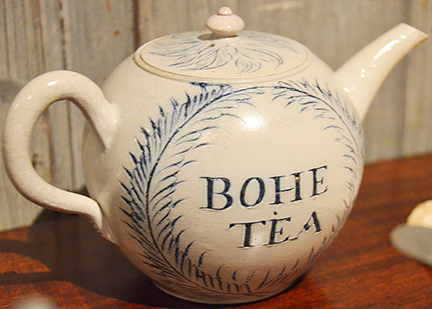 Two sometimes distasteful Chinese teas commonly found in London and Boston were Bohea (black) and Twankey (green). Both would likely be passed over by today’s savvy tea buyers. One reason for the appearance of these poor teas was that the demand for tea—any tea—to be exported from Canton to London was so great. And the western palate was not yet trained to know how “good” tea was supposed to taste. Besides, if you add enough milk and sugar, anything will taste better. I was reminded of the day I spent in the Guwahati Tea Auction in Assam. I watched a buyer for one of the world’s largest tea companies buy 40% of the tea which came up for bidding. Afterwards, I asked him what his criteria were that day. Now you know why 100 supermarket tea bags can be purchased for $1.75. The buyers for the East India Company often had the same mandate: buy as much tea as possible at the lowest price. Chinese merchants were constantly urging their growers to quickly ramp up production to supply an unending Western thirst for their daily beverage. The tea growing areas of Fujian and Anhui were suddenly called upon to relax their centuries-old standards and strip the tea bushes nearly bare if need be. 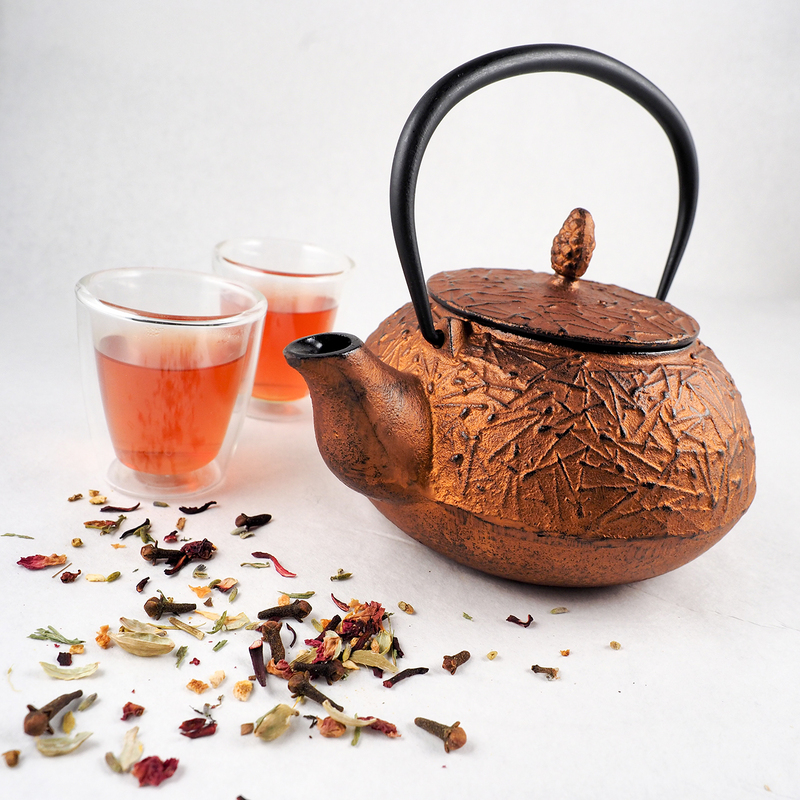 The best spring harvest teas were made as usual and continued to be offered at high prices. But the leaves lower on the plant were sometimes harvested, oxidized and rolled into poor quality black tea called “Bohea” (an Anglicization of the Wuyi Mountains, famous for their black teas). One producer boasted of producing as much as 70,000 pounds at a time which was then packed into 170 chests, enough to fill an East India cargo ship. Twankey green tea originated in Anhui Province where today’s spectacular Keemun black tea and Chun mee green teas are grown. Much of the Hyson and Singlo teas aboard the ships in Boston Harbor in 1773 came from this region located south of modern-day Shanghai. 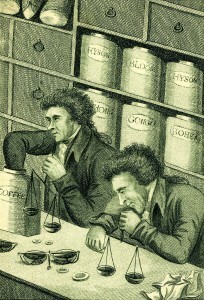 In contract to the high-quality Hyson teas, Twankey teas were hastily picked and manufactured into an inferior grade which sold in London at half the price of Hyson. All teas, good or bad, eventually made their way down mountains and rivers to Canton to await their long journey to teapots on the other side of the globe. During November and December, East India Company ships anchored in the Pearl River harbor as they awaited delivery of tea chests freshly packed in the chops (warehouses) that lined the shores. Around Christmas, their holds filled to the brim, the ships would hoist sails and, with the aid of a local Chinese pilot, navigate the winding waterway that eventually led them to the Pacific Ocean. 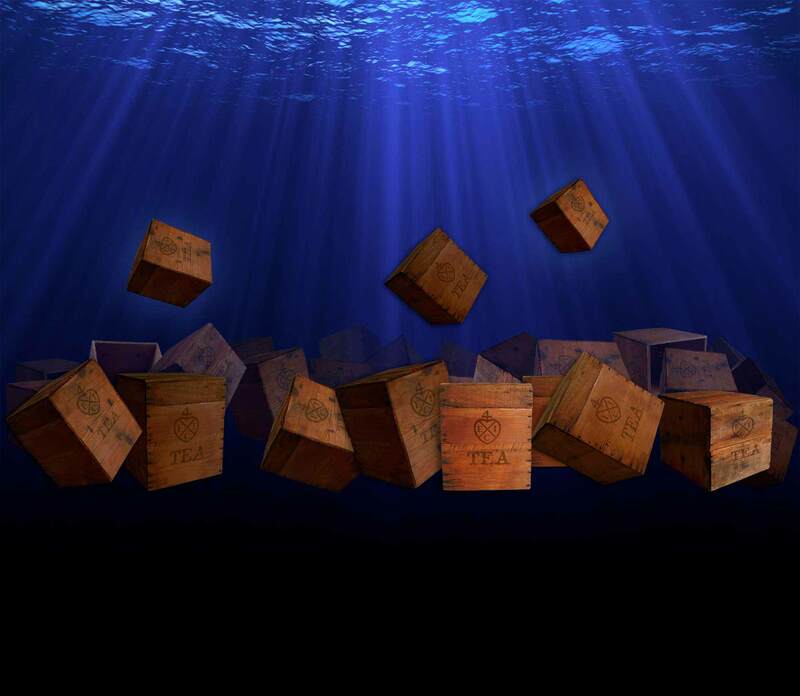 If all went well, the ship and its valuable cargo of tea would enter the mouth of the Thames River nine months later. 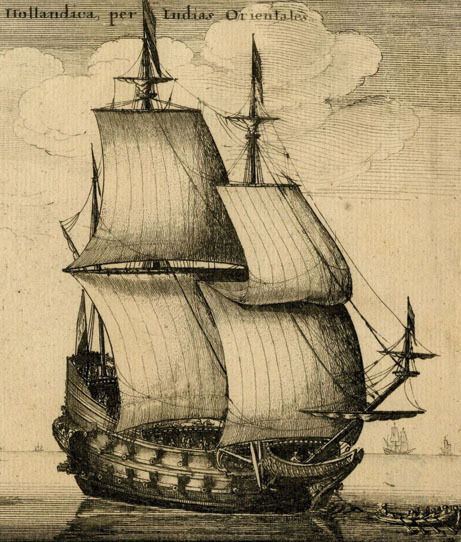 The Dutch East India Company too had ships being filled in the port of Amoy (across from modern day Hong Kong). These two shipping superpowers kept a continuous maritime highway of tea heading to Europe from the late 1600s until the early 1800s. This vast flow of tea would not subside until the British starting growing tea in India in the 1830s and Ceylon in 1867. 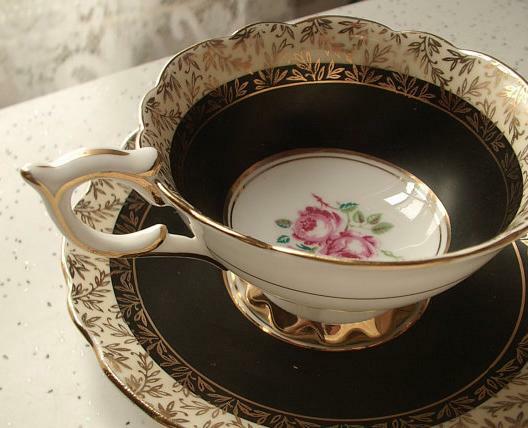 By the end of the 19th century, less than 20% of British tea was grown in China. But the name Twankey lives on thanks to the story of Aladdin drawn from One Thousand and One Nights. 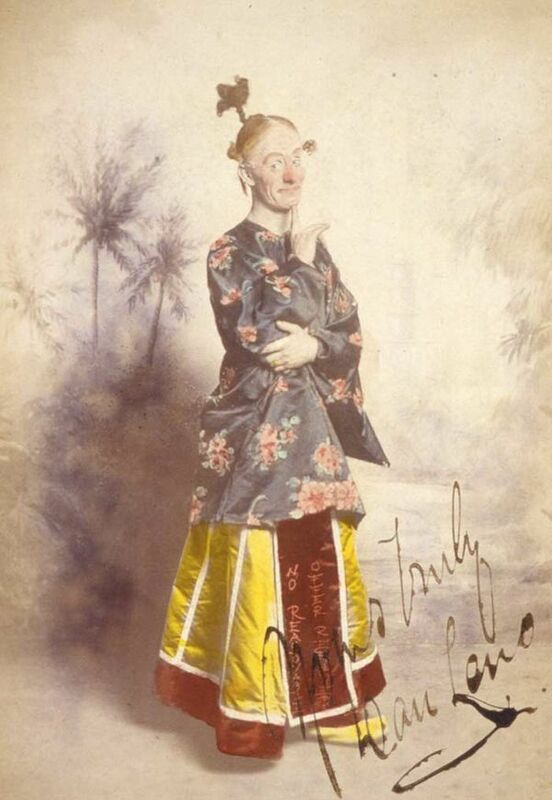 The Widow Twankey role first debuted in an 1861 London production when the character appeared running a Chinese laundry in Peking, China. He/she is a pantomime dame who is always played by a man. The character is given the unfortunate name because the implication is that the widow is ‘past her best’ – much like the ragged Twankey tea of days gone by.